Photo-gen-ic Ltd has collaborated with Medical and Biotechnology companies to produce bespoke porous polyethylene, porous polypropylene & wound cartridge filters and frits. We work closely with end customers, under a Non-Disclosure Agreement when necessary, to identify the key issues and ensure their expectations are met. Customers are encouraged to visit our factory and understand our processes. 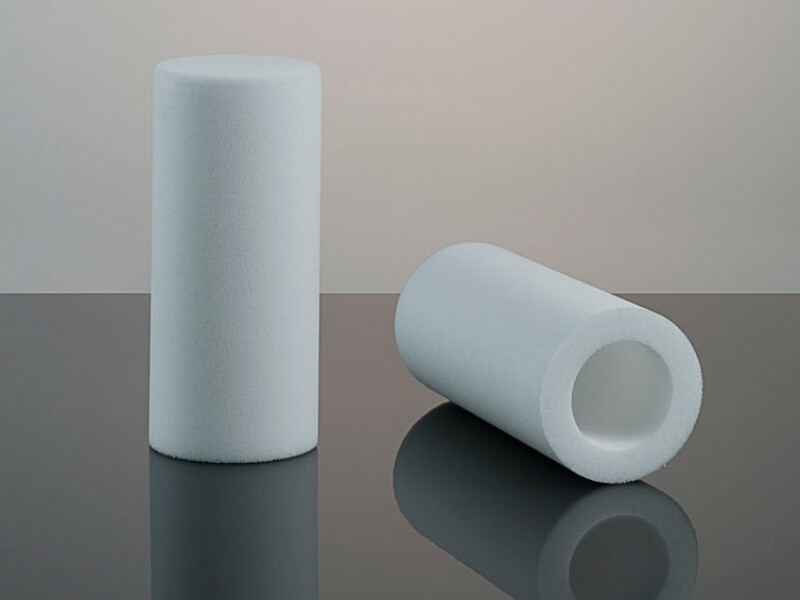 Photo-gen-ic Ltd produces a moulded sintered porous polyethylene vent filter for use in the manufacture of an innovative pharmaceutical powder-based product. We co-created our filter in close dialogue with our customer, preparing samples for testing & approval before moving to production. Photo-gen-ic Ltd has long supplied a leading continental European medical company with 5 and 25 micron wound filters for use in its ground breaking oncology treatments. 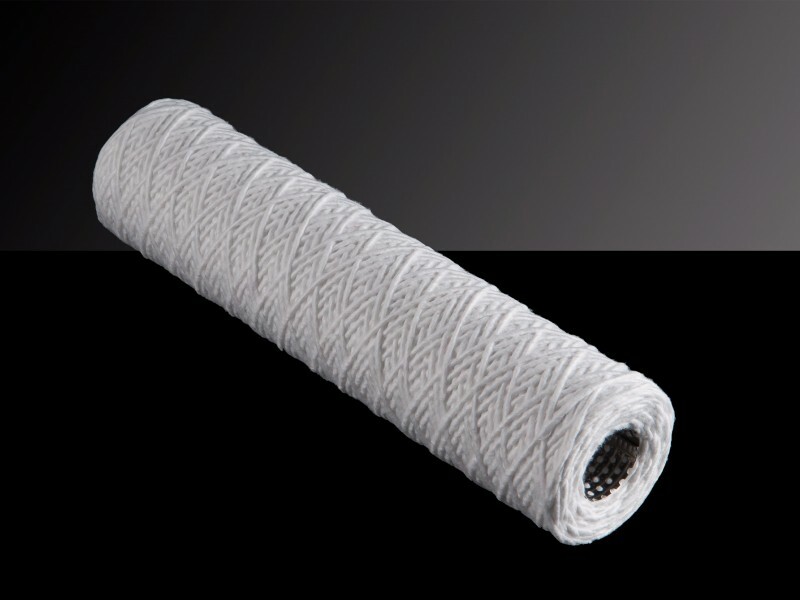 The cotton on stainless steel filters are robust and durable, and very capable of a long and effective working life despite potential background radiation, high working temperatures and high pressure.